I’m not green fingered in the slightest, but I so wish I was! Walking round the garden centre yesterday I saw so many gorgeous things for the garden, but to be honest I don’t have a clue where to start with our garden. We’ve lived in the house a year now, and apart from cutting a few very obvious things back we’ve done little more than cut the grass in our back garden. I’m really hoping that under the pretence of teaching the kids what to do in the garden Plant, Sow, Make & Grow can help me improve my gardening skills, and get the back garden under control. Described as a book of “mud-tactic activities for budding gardeners” Esther Coombs has brilliantly written a book that is not only nice and fun to read, but also teaches you a huge amount. Split up into the four seasons the book contains gardening projects along side crafty outdoor projects to keep kids entertained. This is a gardening book that doesn’t require you to have a whole shed full of tools and an endless supply of seeds before you start, but instead shows you what you can actually do with very little. At the start it sets out the gardening supplies you do need – simple things like a trowel, hand fork, watering can and compost – but also other things like bubble wrap, lolly sticks and netting made from charity shop net curtains! Plant, Sow, Make & Grow starts in spring, with a lovely little project to make little seed pots from old toilet roll tubes. It’s the perfect way to help children start to get their hands dirty, do a spot of recycling and also learn how to sow seeds. The book then moves on to talk about what can be sown when in the year, and talks you through all the different types of fruit and vegetables that you can grow in your back garden. I love the way that Plant, Sow, Make & Grow brings together so many more things that just gardening. As well as crafty projects for the garden, that involve recycling lots of things from around the house, I also love the way that the whole book has a thrifty and eco focus to it. It shows you how to make a watering can from an old plastic milk bottle, and bird feeders from the heads of your sunflowers. Because of the way the book is split into seasons it come back to some of the activities that you did earlier in the year, and shows you what to do next. So for example, you plant your strawberries in the spring, are shown how to cover them in the summer, and then harvest them later on in the summer. It even goes as far as telling you what to do with harvest gluts that you might be lucky enough to have. The book doesn’t only look after plants though. Included are instructions on making a bug hotel and a page telling you about the sorts of wildlife that you want to encourage to come to your garden to help with your plants. I’m incredibly impressed with Plant, Sow, Make & Grow and in particular the almost cyclic nature of the activities in the book. I can see us going back to it throughout the year, and each year, to be reminded about what we are supposed to be doing in the garden. If this Easter holiday rain ever stops it will be a great way to get the kids to help us make a proper start to our back garden and help create it into the sort of productive eco garden I have always wanted. And hopefully we can do it all on a budget! 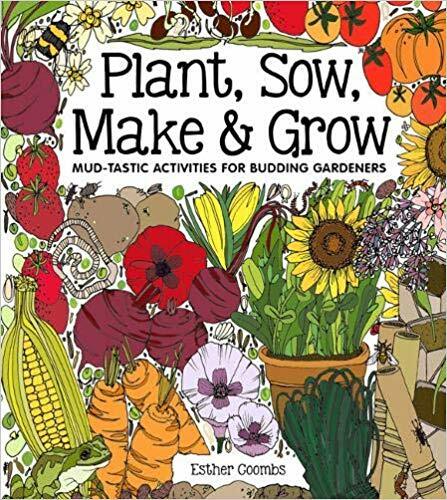 Plant, Sow, Make & Grow by Esther Coombs was published in March 2019 by Button Books and has an RRP of £12.99. It is aimed at aged 4 to 11, but with parental guidance support I think you can adapt many of the activities for younger children too. As an adult I can also see it as a brilliant way of learning a bit about gardening alongside my children. Plant, Sow, Make & Grow is available to buy online here and at the time of writing it is priced at £8.56. Disclaimer: We were sent a copy of Plant, Sow, Make & Grow for the purposes of this review. All opinions remain my own. This post contains affiliate links. The school Easter holidays are almost upon us, and if you parent anything like I do then you’ll know that you need to have a few tricks up your sleeves to get through the holidays with as much peace and harmony in the family as possible. One trick that I’ve learnt over the years is the value of always having an activity book of some kind in my bag, or in the car, so that it can be deployed whenever we have a wait somewhere. Whether that be at a restaurant or cafe whilst our meal comes, or during a long journey, or possibly even something unplanned like whilst waiting for roadside recovery or waiting to be seen at minor injuries! All of these have happened to our family during one trip or another, and now I aim to be prepared for all eventualities. I was delighted therefore to be sent the three new addition to the Lonely Planet Kids Sticker World Series – Airport, Castle and Farm. In these Sticker World books children get to create their own worlds. 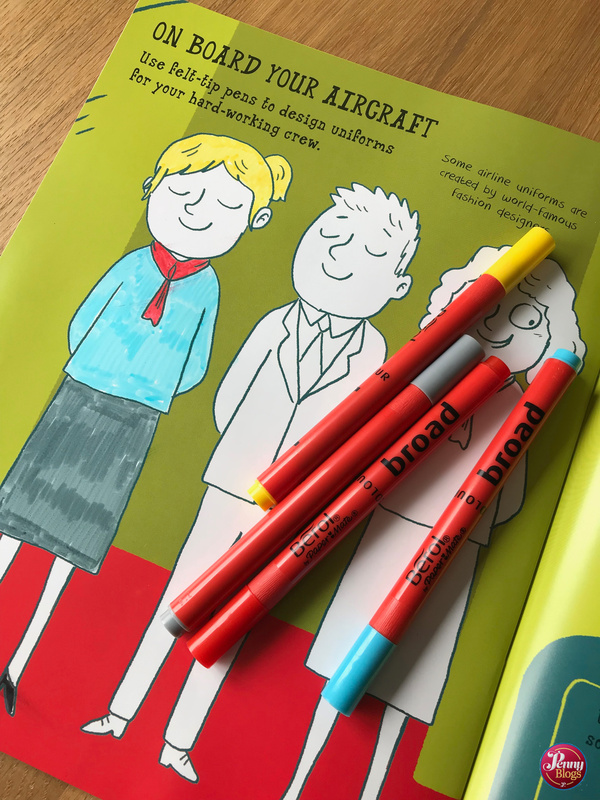 The books are a mix of doodle books and sticker books with each double page spread leading children through designing their own world – whether it be an airport, a castle or a farm in these particular books. The Sticker World Airport book for example takes you through deciding what your airport will be called and where it will fly to, right through to who will work there and who will travel through it. It also takes children through the whole airport process. Going through security, waiting in departures, a spot of airport shopping, boarding the plane, what they will do on board, what they might eat whilst in flight and even air traffic control. It’s a brilliant way of explaining the whole airport and flight process to children and would be excellent preparation for a child who has possibly never flown before, or one who is particularly nervous, or who maybe has special needs. Each book contains over 500 stickers that children can use when prompted to create their sticker world. The only small world of warning that I would give about the books is that the shiny pages mean that you need to choose your child’s drawing or writing implement with care so that you don’t end up with either pens that rub off easily, or ones that don’t show up properly. Felt tips are definitely the answer, and I found that the Berol ones that we always use worked fine, as long as you let them dry sufficiently before shutting the book. In the Castle book, children are invited to help restore an old castle. As well as the layout of the castle itself, they are taken through thinking about the people who live and work inside the castle and what they will wear. Also, what will they find inside the castle? Art on the walls? Hidden treasures being kept safe? And might there be ghosts living there too? Down on the Farm, children are introduced to all the animals and birds that might live on their farm, and all the jobs that the farmer must do there. There’s plenty to keep him (or her) busy looking after the animals and also fixing various things. They’re also invited to think about what the farm might sell in their farm shop. 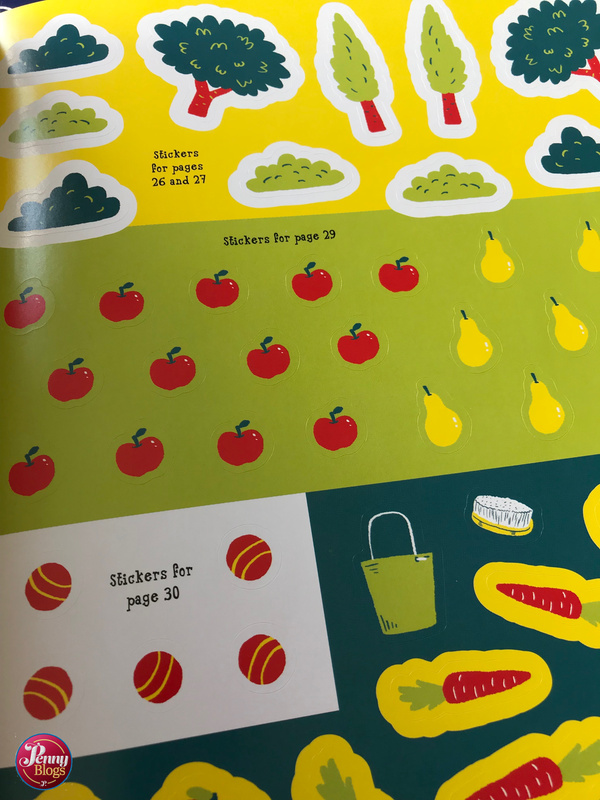 All three Sticker World books are brilliant in that they combine pages to keep children occupied with also teaching them a huge amount about each world that they are creating. I’ve already talked about how useful I can see the airport book being if you are travelling with children. I can see the castle one working brilliantly with the castle theme that Master C will do at school in Year 2 and the visit to a local castle that they all go on. The farm one will work equally well if you’re planning a visit to a farm (much like we did recently over on Penny Travels) or learning about farms at school. Priced at £5.99 each the Lonely Planet Kids Sticker World books are perfect for taking along with you any school holiday trips that you have planned, or just working through with your children over the holidays. 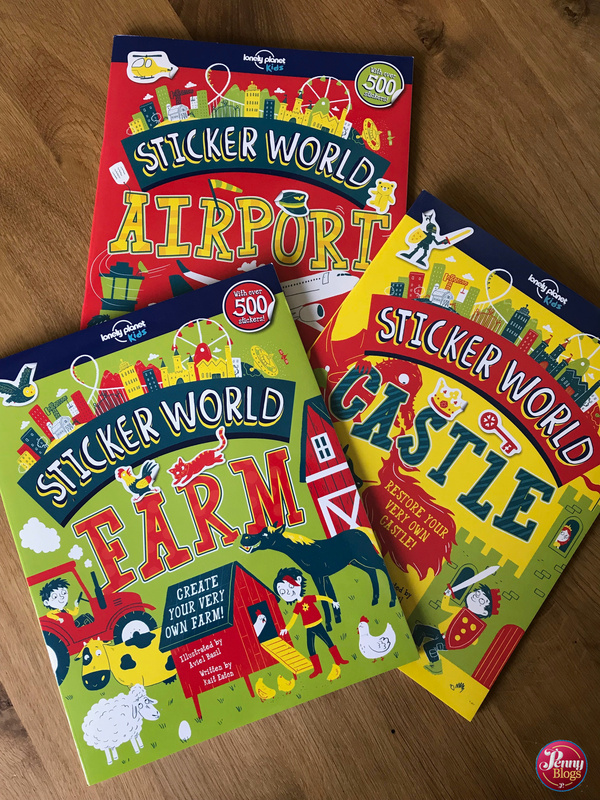 Sticker World Airport, Castle and Farm were all published by Lonely Planet Kids in February 2019 and are priced at £5.99 each. Each book has 40 pages, plus 6 sticker sheets. Disclaimer: We were sent copies of the Sticker World Airport, Castle and Farm books featured for the purposes of this review. All opinions remain my own. This post contains affiliate links. Master C has an obsession with factual books. He just wants to know how everything works and he absorbs facts like a sponge. Once he’s into a certain subject he can spend weeks telling everyone everything he knows about the topic. Recently he’s been covering space and a recent space themed birthday party that he was attending meant that it was the perfect time to review Discover our Solar System. Discover our Solar System perfectly manages to combine a book packed full of factual information with something that is written so that children want to read it and enjoy to do so. This isn’t just a book that covers the planets. There is so much more content covering everything from the Big Bang through to the International Space Station. There is a timeline showing the Space Race and also pages showing different space rockets and the basics of how they work. Each planet has its own page, including a large illustration, and there is a separate double page spread on the dwarf planets, including Pluto. 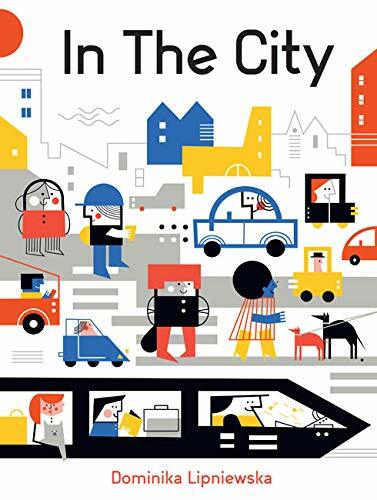 All the factual text is accompanied by excellent illustrations which are incredibly detailed as the black background on each page makes them incredibly attention catching too. At school I have noticed that children are taught about different types of book and when they cover factual non-fiction books there are certain things that they always look out for, like a contents page and a glossary. Master C and I were therefore very pleased to see that Discover our Solar System includes both. The glossary being brilliant for any child who is reading the book on their own and possibly wanting to make sure that they are fully understanding everything that they are reading. Master C used the book to help him find a picture of Saturn so that he could then draw a version on it on the card for the friend that was having a space themed birthday party. If that’s not a brilliant ay of introducing a child to factual books like this then I don’t know what is. Discover our Solar System is a brilliant book for anyone interested in space or astronomy and Little Miss C enjoyed reading it alongside doing her astronomy badge at Cubs recently. I’m hoping Master C finds it just as useful when he comes to do his badge at Beavers. 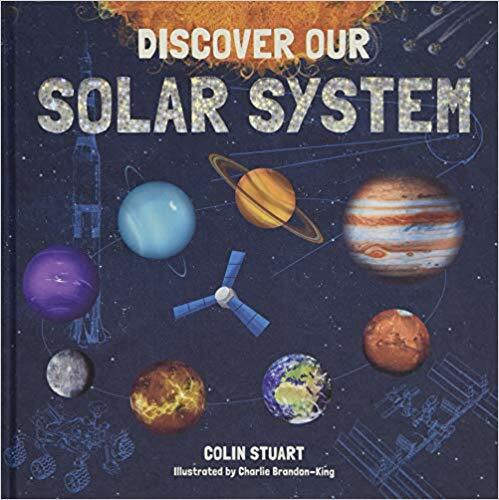 Discover our Solar System by Colin Stuart and illustrated by Charlie Brandon-King was published in October 2018 by Button Books. 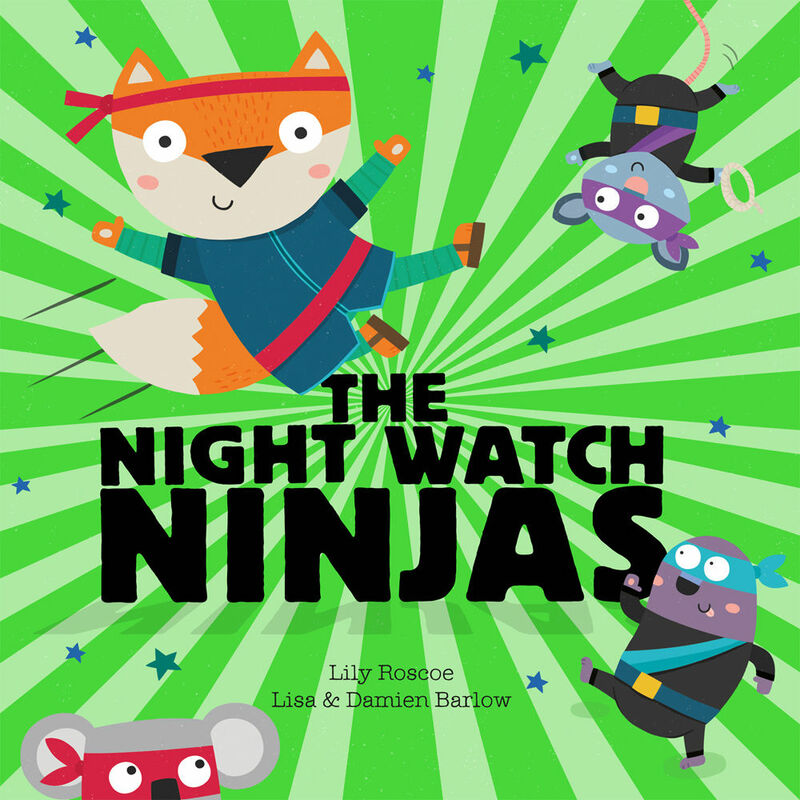 RRP £12.99 it is aimed at children aged 7+. It is available to buy online here. Disclaimer: We were sent a copy of Discover Our Solar System for the purposes of this review. All opinions remain my own. This post contains affiliate links.